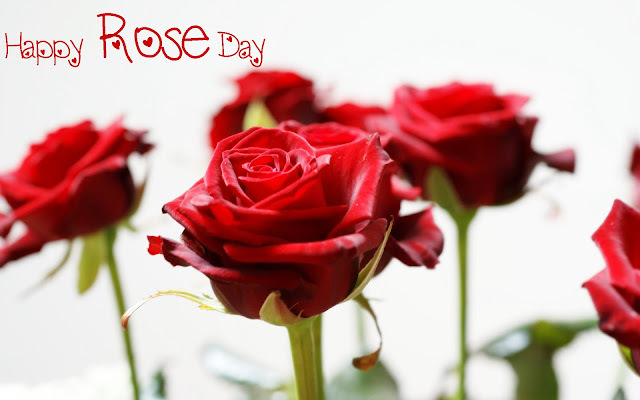 The best way to say ‘I Love You’ to someone is giving a dozen of red roses. 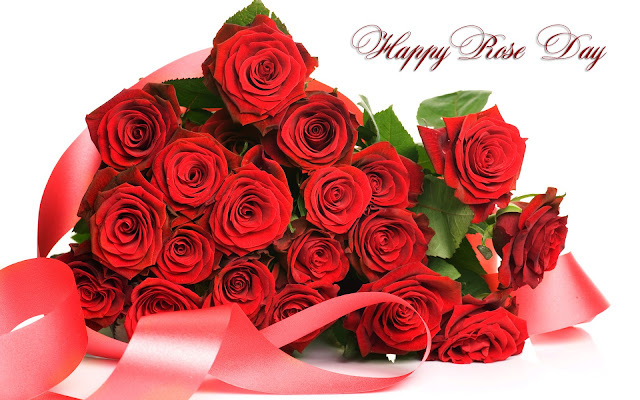 The sleek and silky crimson rose petals with green leaves make a vivid expression of deep love. 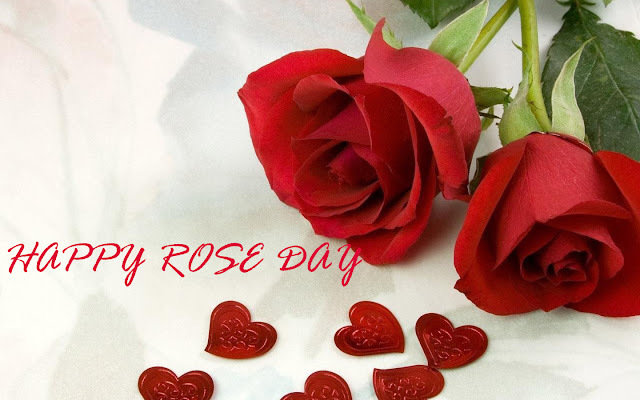 Rose day is celebrated on 7th February of each year. 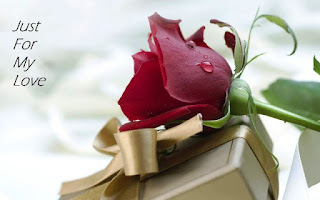 So don’t be late, it is the perfect time to express your feelings, give him/her a dozen of red roses and tell your beloved that you are the everything to me and without you I can’t even imaging a single day of my life. 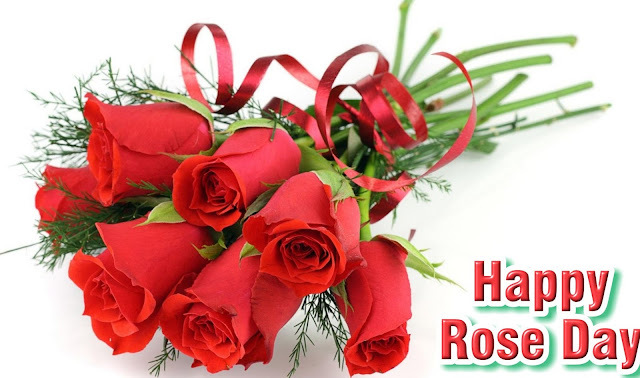 There are many people that celebrate this holiday. It is popular around the world. This is a time when you can get your message across with roses. You will have to figure out which color rose says what you want it to. For example, you would want to give someone you love a red rose because this is the symbol of love. If you want to give a rose to a friend, you would choose a yellow one. 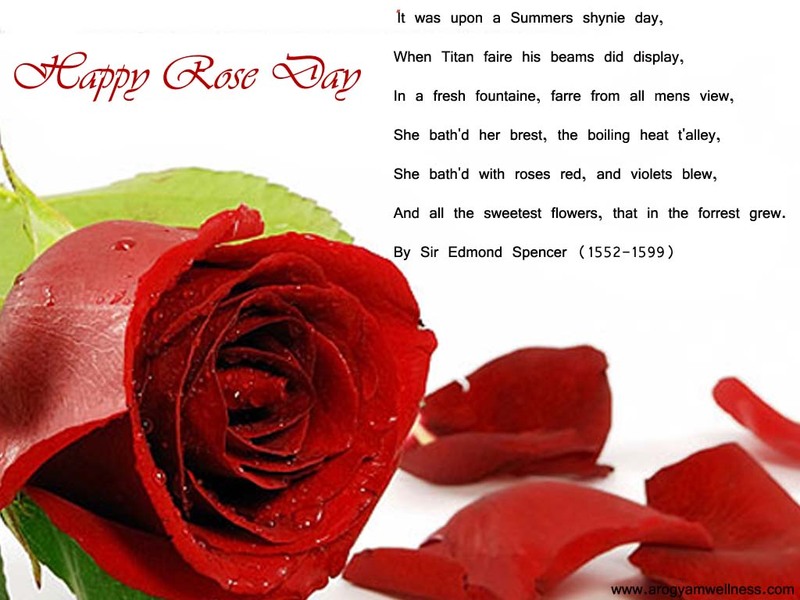 There are meanings behind each color of the roses. If you are unsure about which color to get, you can search on the Internet.